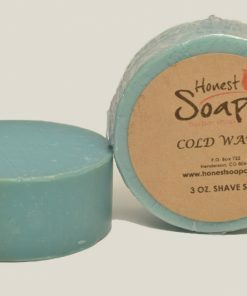 Our Cold Water Shave Soap is crisp and invigorating… and it’s one of our new modern men’s scents added to our Barber Shop collection. 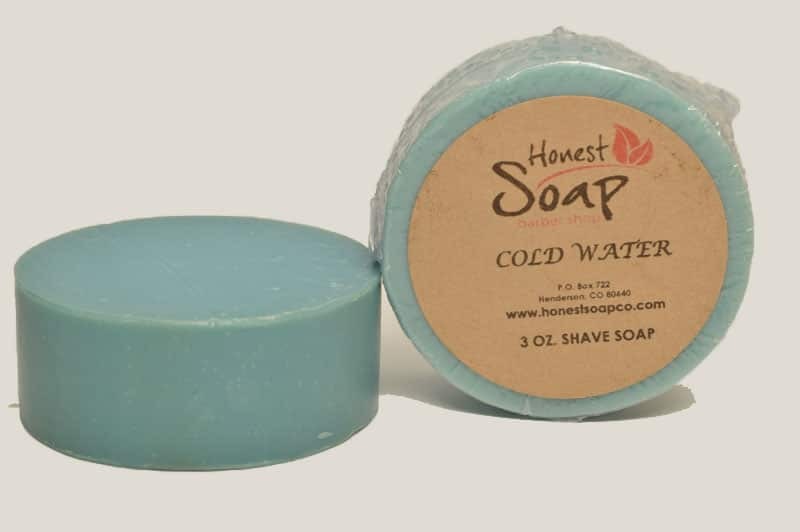 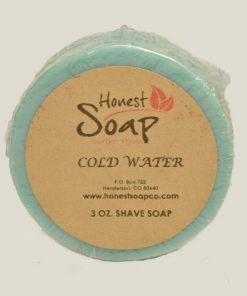 Cold Water Shave Soap has a fantastic, crisp men’s fragrance. 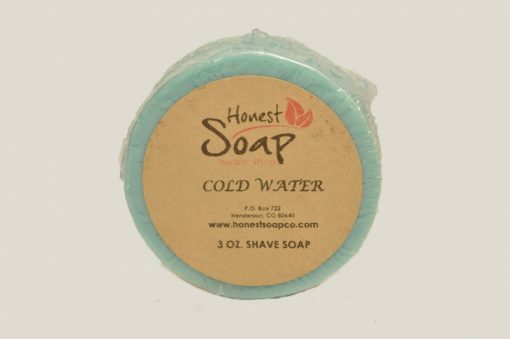 It’s like taking a boat ride through icy cold waters–brisk and fresh. 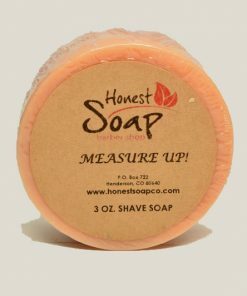 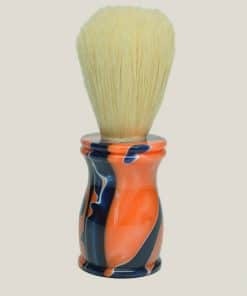 The natural vegetable oils combine to provide a smooth shave with plenty of lather. 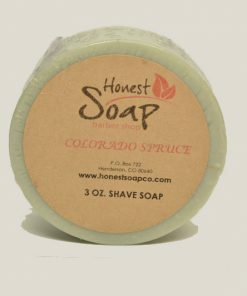 Also, the Shea Butter keeps the skin moisturized. 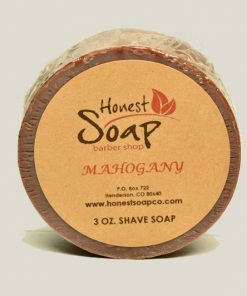 Finally, the Bentonite Clay allows for the razor to glide smoothly over the skin. This 3 oz., 2.5” diameter round fits comfortably into shaving bowls and/or coffee cups.